Love everything that I have seen so far!!! Awesome Fun! Wonderful foundations to wear with many outfits at a variety of occasions. Greatest jewelry line EVER.....and has a one year warranty....no where else!!! 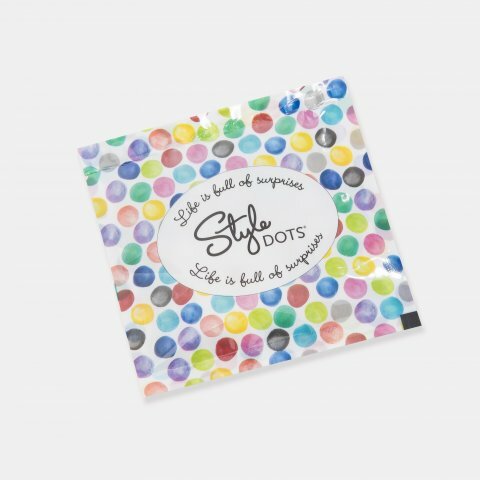 LOVE Style Dots! Best company & staff out there!! The Reveals are exciting and being one of a kind—-awesome! So excited to receive my showcase, it'll be like Christmas!! Y’all do an awesome job!! Thank you for your dedication! !